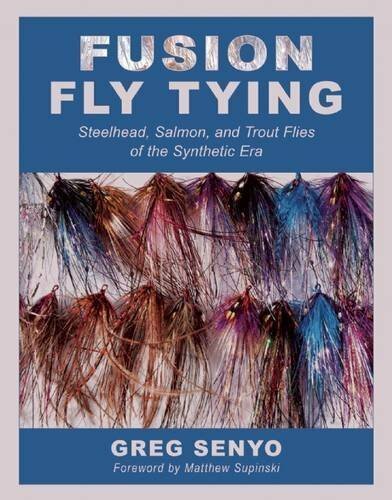 With over fifteen million people in the United States who describe themselves as fly-fishing enthusiasts, Fusion Fly Tying: Steelhead, Salmon, and Trout Flies of the Synthetic Era is the new go-to guide for fly tiers of all levels. This new fly-tying manual from Greg Senyo, who has designed products for such companies as Lazer Dub, Shaggy Dub, Predator Wrap, and Articulated Shanks, focuses solely on tying with synthetic materials, which are growing in popularity in the fly-fishing community. Over the past seven years, Greg Senyo has developed an impressive customer base through his company, Steelhead Alley Outfitters; the demand for many of his patterns has surpassed the supply. Because of this, he has generously written a step-by-step how-to guide to tying your own flies. Fusion Fly Tying will highlight thirty-five of the author’s signature and proven steelhead flies used across the Great Lakes, Pacific Northwest, Canada, and Alaska. The techniques on display here tap into and keep up with today’s current and growing synthetic material market. Each fly design is presented through high resolution and complete step-by-step photography. Fusion Fly Tying will teach you how to work with such synthetic materials as shanks, heavy wire, fish skulls and fish masks, synthetic hackles and hair, and new-age flash, while also incorporating the use of beads/metal components, new epoxy techniques, Copic air brushing and dying techniques, and a host of signature synthetic fibers and dubbings. With these new skills, the potential and creative possibilities of each fly-tying project will be greatly increased while still maintaining traditional fly-tying disciplines. Fly tying is not only a craft but an art form. 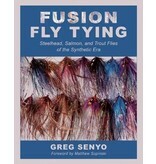 In Fusion Fly Tying, Senyo will help you excel at both. 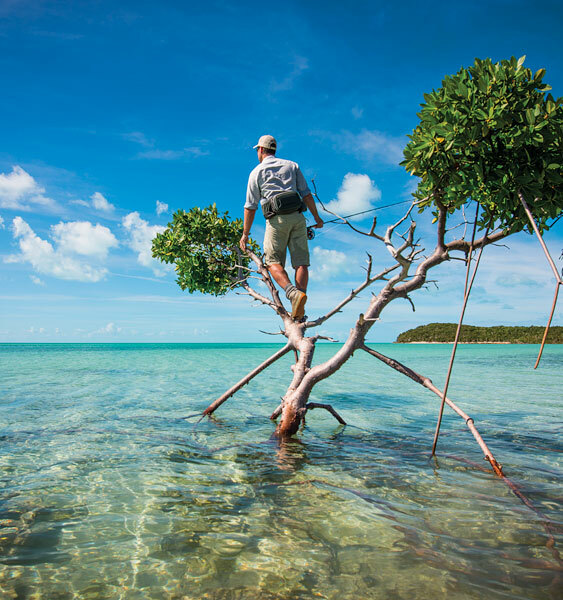 Avid flyfishermen will treasure this book and gain even more in-depth knowledge.